Like Jay-Z and Beyonce, Prince William and Kate, Johnny Cash and June Carter… Kevin and Kelly are a romance sure to last the ages. Kelly first found me on Instagram around this time last year, when I had first moved to Charlotte. She reached out and was my very first Charlotte bride (insert confetti popping here!! ), from that first interaction I knew that she was going to be a favorite and I was RIGHT! A planner at heart (as most of my teacher bride’s are!) she had every detail planned and organized waaaay in advance which kept my Type-A heart in heaven throughout this whole year of planning. AND don’t even get me started on their engagement session! O-M-G these two and their too hot to handle posing, super sweet stolen glances (which may have just been to say ‘um, are we sure this photographer isn’t cray?’ 😂) – I just knew that their wedding was going to be AH-MAZING and boy oh boy, was I right! Kevin and Kelly were married this past weekend at The Dairy Barn at Anne Springs Close Greenway (which was gorgeous) in Fort Mill, North Carolina. Since the two met at Elon University there were maaaany phoenixes in attendances and I have got to say they. can. party. (see reception photos at the end for proof!) but also, Kevin and Kelly are so immensely loved and admired by their friends and family which was so evident by the kind words floating through the air the entire night. What a joy it is to be able to capture moments like these for such kind hearted and joyful souls such as Kevin and Kelly. I hope that you will treasure these images for generations as you get to share just how special a love the two of you share. I am so honored that I got to play a small role in preserving these memories for you and I wish you two every single happiness. You truly, truly deserve it! Many thanks to the fabulous vendors that helped make this day possible! 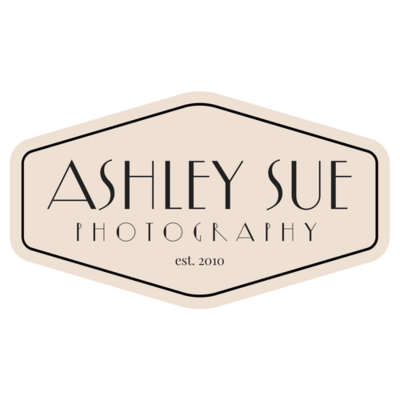 Ashley Sue is a Charlotte based Wedding Photographer specializing in capturing the moments in between the posing. Ashley is energetic, optimistic, and a perpetual romantic.